Following the discovery of Cameron Bailie’s body in Lake Ontario on June 17, many Oshawa residents have shown support to his family and friends, many providing dollars to help fund a memorial bench. Over the last six months, the disappearance of Cameron Bailie has touched the entire city of Oshawa. Now, residents are banding together to help support his family and young son after Bailie’s body was discovered in Lake Ontario on June 17. A GoFundMe page set up by longtime friends of Bailie has nearly doubled its original goal of garnering $3,000 for a memorial bench to be placed at Lakeview Park. Now, the supplemental funds raised will go toward Bailie’s five-year-old son. As of The Oshawa Express press deadline, the total raised was $5,635. On June 24, residents also came out to a fundraiser held at Ontario Motor Sales in Oshawa with a yard sale, silent auction and bake sale to help raise money for Bailie’s family. “I was lucky enough to spend my whole school life with Cameron from JK on. I was in shock with the amount of support that was pouring out of our community,” says Darcie Aubin who started the GoFundMe account alongside Stacey Murney, another of Bailie’s friends. 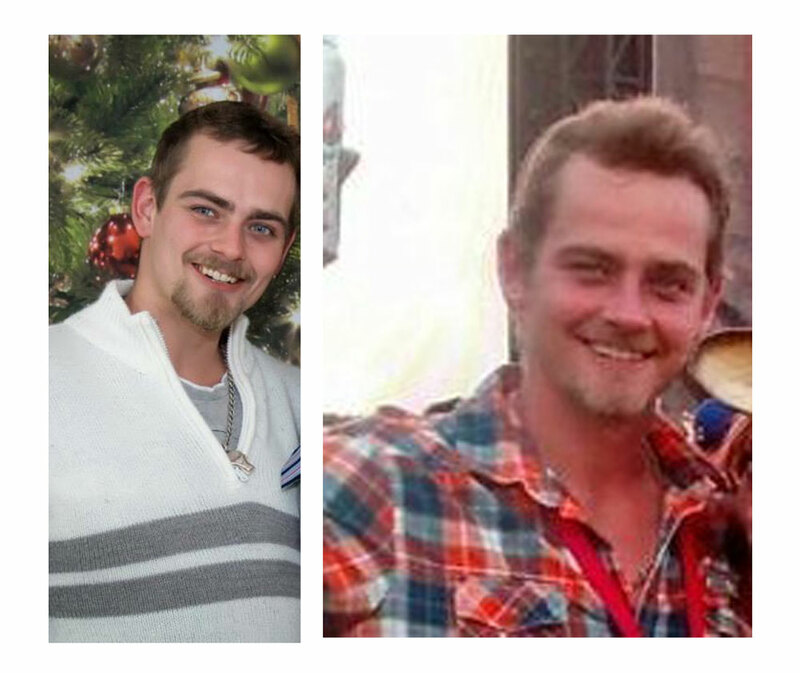 Bailie disappeared from his Oxford Street home on Jan. 10 and wasn’t seen or heard from again. Police located a pair of shoes believed to be Bailie’s later that month near the Oshawa harbour. Following the discovery of his body, his family released a statement on social media asking for privacy. “Our family is deeply saddened to announce that the body recovered from Lake Ontario on Saturday, June 17th, 2017 was Cameron Baillie. We would like to thank Officers Sean and Mike, of the Durham Region Police Service for all their hard work and effort. Thank you to all the volunteers that searched and brought awareness. Your time and efforts do not go unnoticed. At this time, we are asking for privacy, but will announce a future date and place for a public memorial,” the statement reads. According to a release from the Durham Regional Police, foul play is not suspected in Bailie’s death. While Aubin says she was at first surprised by the amount of community support, she says that for those who knew him, Bailie would have stepped up to help in a similar situation. “You look at Cameron as a person and it’s no wonder people were so eager to help. Like everyone has been saying, he would be the first to help others in this situation,” she says. For those interested in providing support, the GoFundMe page can be found at https://www.gofundme.com/memorial-bench-for-cameron-bailie.